Like many airlines, Virgin Atlantic now offers hotel stays and experiences at the point of booking flights. This new ‘Flight + Hotel’ proposition is about being able to confidently book an entire trip at the touch of a button – saving time and sometimes money. 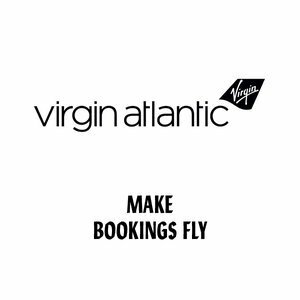 How can Virgin Atlantic inspire people to be more spontaneous and book an adventure - simply and conveniently at the click of a button?